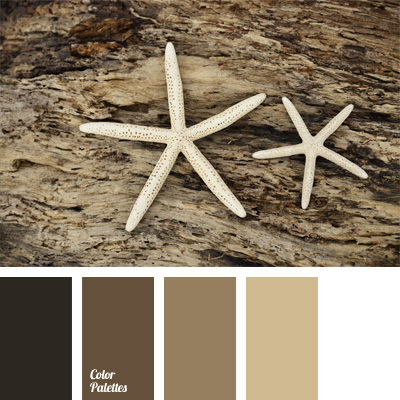 brown color, brown monochrome palette, color matching, color of chocolate, color of cocoa, color of coffee, color solution, monochrome color palette, olive-brown color, pastel brown tones, reddish-brown color, shades of brown. 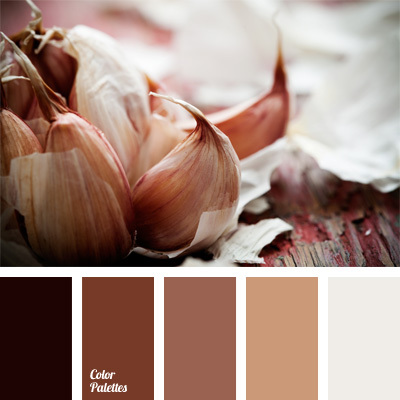 brown, brown monochrome palette, color chocolate, color cocoa, color coffee, color peel garlic, color scheme, color selection, monochrome color palette, pastel browns, shades of brown. 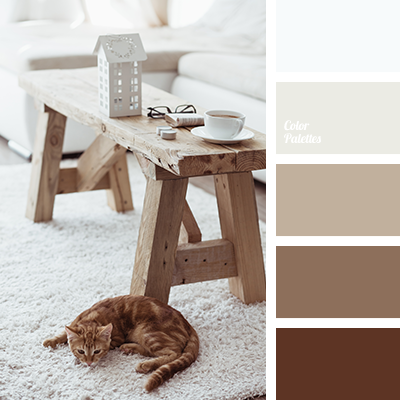 beige, brown color, brown monochrome palette, color matching, house color schemes, monochrome palette, shades of beige, shades of brown, shades of orange and brown, white color. 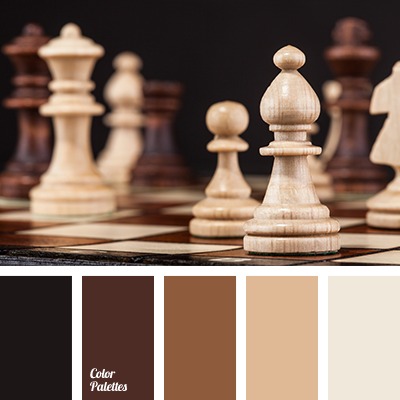 beige, black, brown, brown monochrome palette, chocolate, dark brown, light beige, light brown, selection of color solutions, shades of brown, the color palette for the home, the selection of colors for the design. 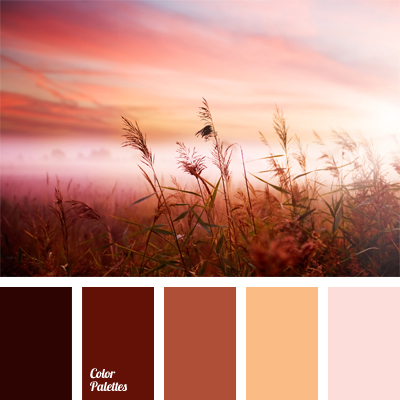 beige, brown monochrome palette, color matching, colors of sunset, dark brown, light brown, monochrome color palette, orange-brown, pastel colors, pinkish-brown, shades of brown, shades of brown and beige. 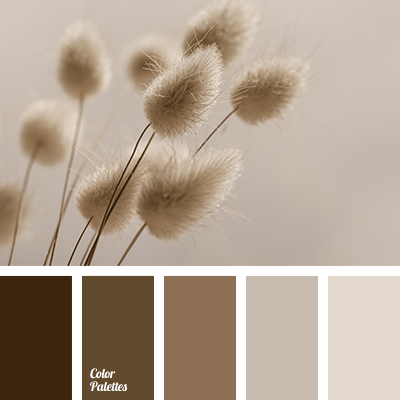 beige, brown monochrome palette, color combination for interior decoration, color combinations, color matching, color scheme for interior design, cool shades of brown, monochrome color palette, shades of brown, White Color Palettes. 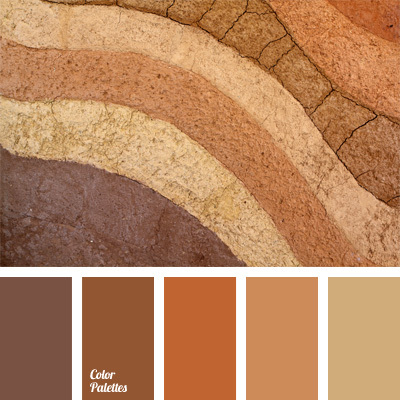 Brown Color Palettes, brown monochrome palette, caramel color, choice of color, color of brick, color of red bricks, land color, monochrome color palette, ocher, shades of brown. 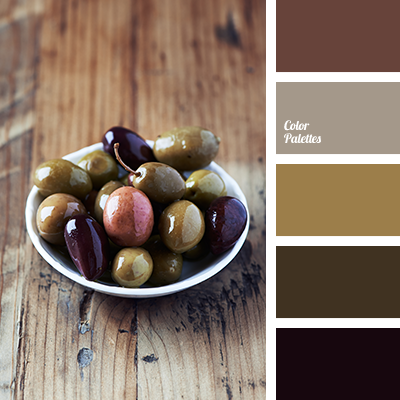 Brown Color Palettes, brown monochrome palette, chocolate color, choice of color, coffee color, color of cocoa, color peel garlic, color solution, monochrome color palette, pastel brown, shades of brown.